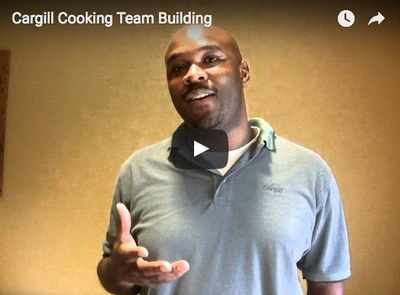 Develop Strong Teams Through Cooking Team Building! 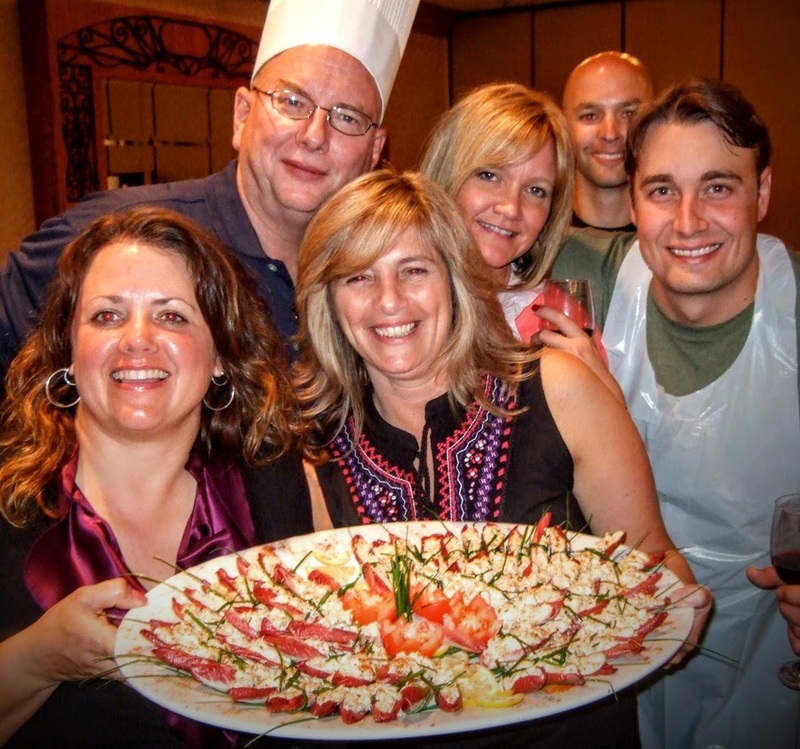 "We help you develop strong teams, through our cooking team building experiences, to build solid relationships that maximizes your productivity"
Need to add a team building experience in your tight meeting schedule? Team Tapas™ will do the trick! CEO Chef was born out of our founder, Chef Jim’s love of food and his passion for seeing groups of people realize their greatest collective potentials through cooking together as a team. He noticed that guests coming to his home for a dinner party would shoot straight into his kitchen and ask if they could help, whether they had cooking skills or not. He saw an opportunity to help people learn better team building skills through cooking together just like in his home kitchen. So with the addition of Chef Jim acquiring comprehensive organizational and team building skills training and years of perfecting his team building process, he created a cooking team building experience that you and your organization’s team can now enjoy and benefit. 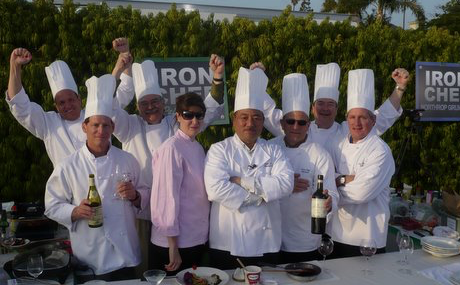 Through the discovery and fun of cooking, you'll experience what great professional kitchen teams know to be true, that as a collective, you are greater than the sum of your parts. 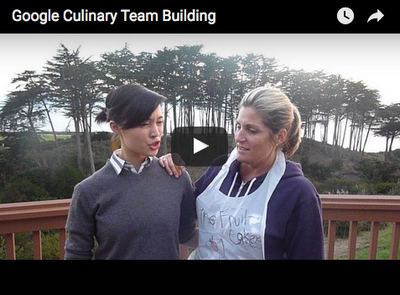 WHY COOKING TEAM BUILDING EXERCISES? 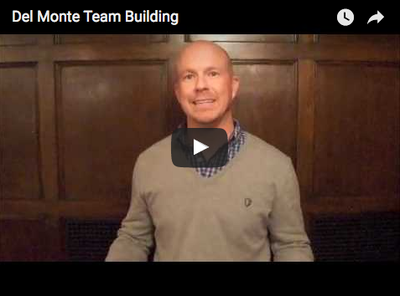 Are You Ready to Build Strong Teams? 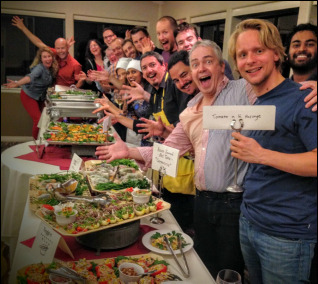 Your team is so unique and special that we'd like to help you design & match the right cooking team building exercise for your group. Give us a call 888-308-8326 or better yet, schedule a time convenient for you! Click the button to the right to talk to a friendly CEO Chef team member.